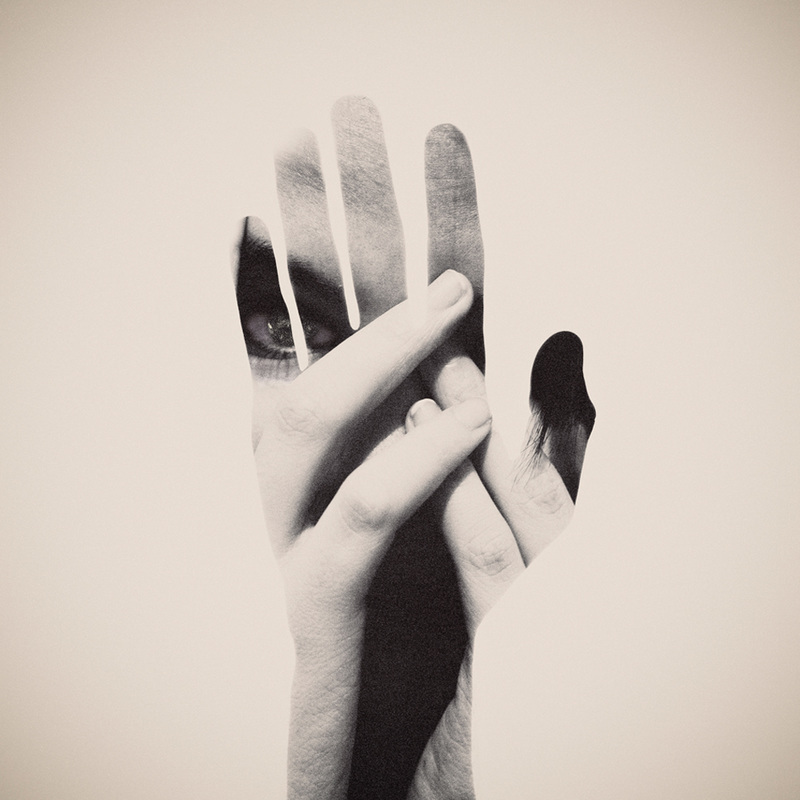 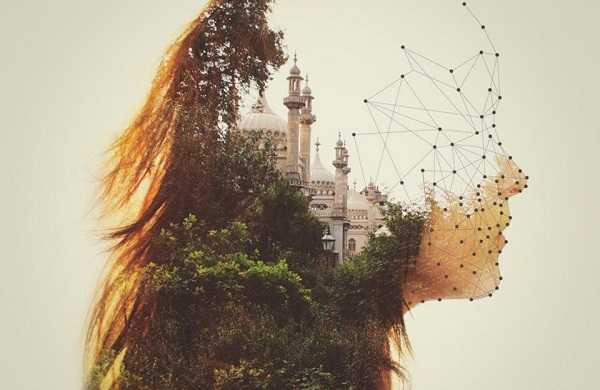 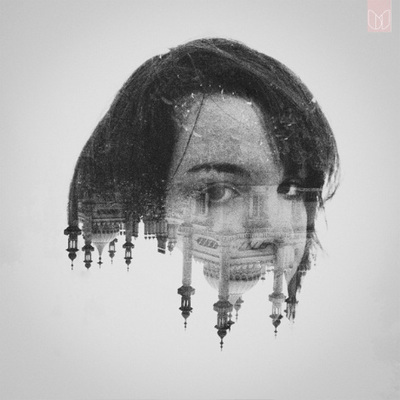 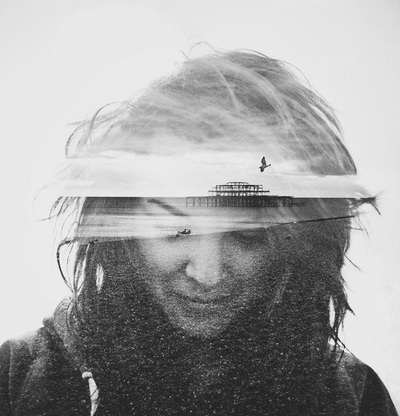 Dan Mountford is a British student studying graphic design at the University of Brighton, who has a project focusing on double exposure portraits. 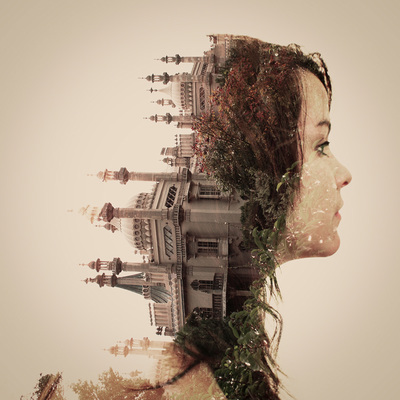 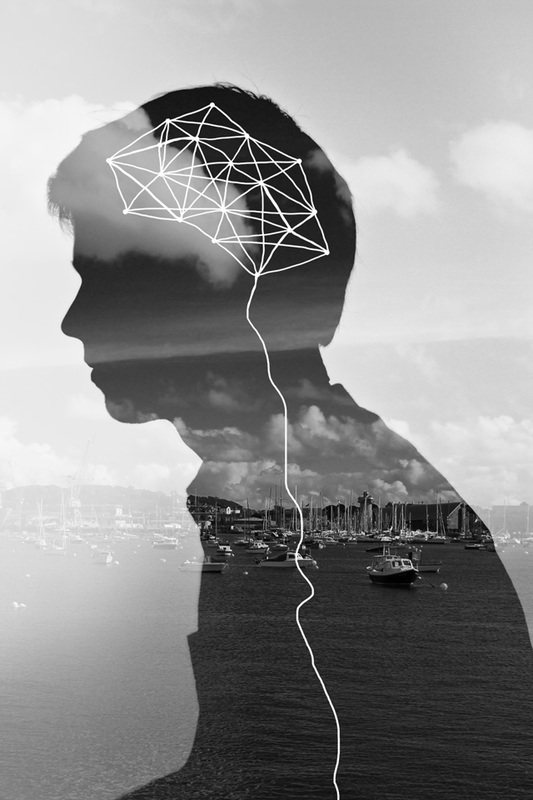 He achieved the double exposure effect on his images using the ‘in-camera’ method, while he states all of his post-production work consisted of a change in tone, the removal of blemishes and adding some vector (where lines are manipulated- extended, stroked, rotated, and areas are filled). 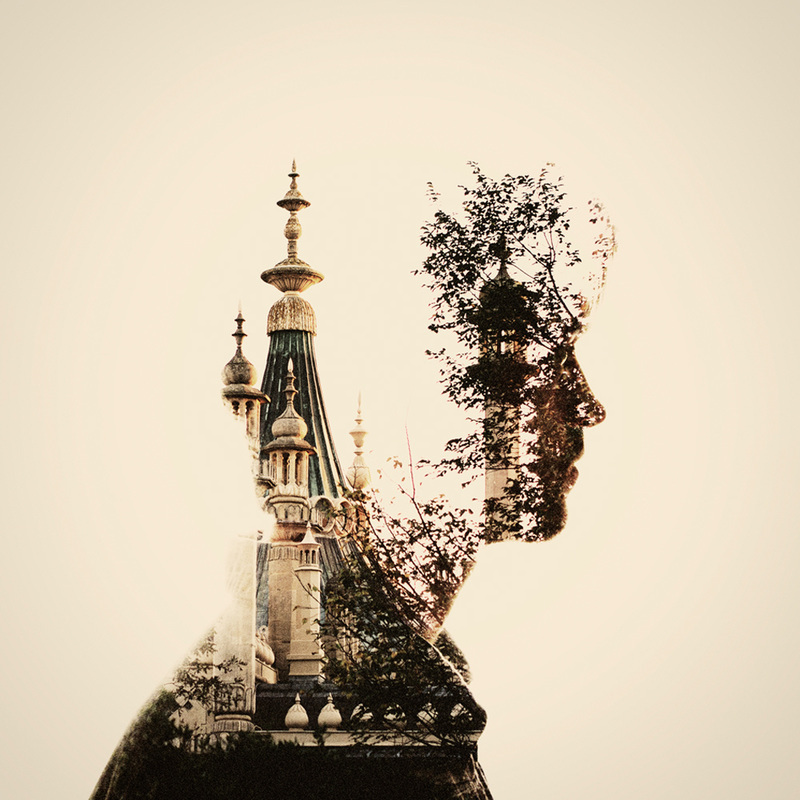 In Mountford’s photographs, he uses the analogue method to superimpose one image over another to create a blend of the two in one image, while keeping a basic coloured background to make the outline more noticible and keep the image anasthetically pleasing and clean. He uses the same tone in each photograph so that each image matches with the other.